Bash the arcade button to trigger any inputted audio signal! Welcome to the midierror Tindie Store! 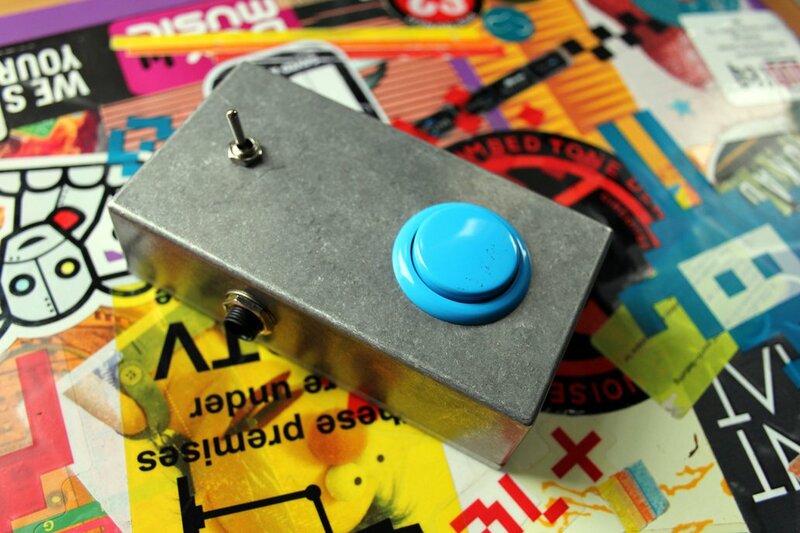 The Super Smash Button is an audio gate which allows you to pass any signal at the bash of the big arcade button! Trigger musical elements, vocals, synths, noise and drones through it for rhythmic stutters, jittered melodies and chopped up beats. 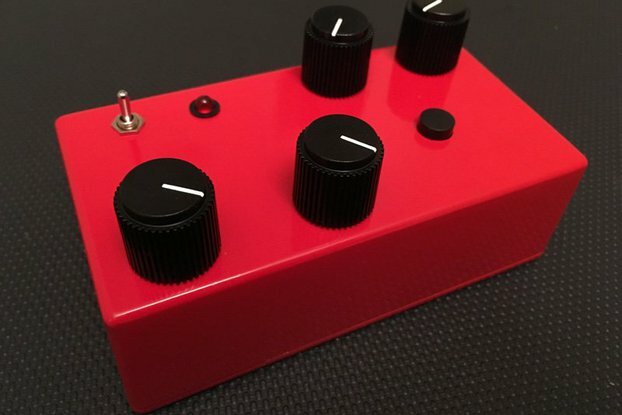 It works incredibly well with drones, circuit bent keyboards and weird effects machines - bringing a new dimension rhythm and melody combined. Plug in a radio or play some foley recordings for randomly accessed nuggets of sound to add unpredictability and serendipitous synchronicity to the proceedings. It has a toggle switch to allow the signal to pass completely, for when your Track and Field skills have come a cropper. Use external effects after the pedal to expand its impact - a delay or loop pedal is the ideal output for an innovative way of making new textures, tones and soundscapes. This is a hand-made, hard-wearing device in a strong aluminum enclosure, with a tried-and-tested arcade button for years of trigger finger raising. 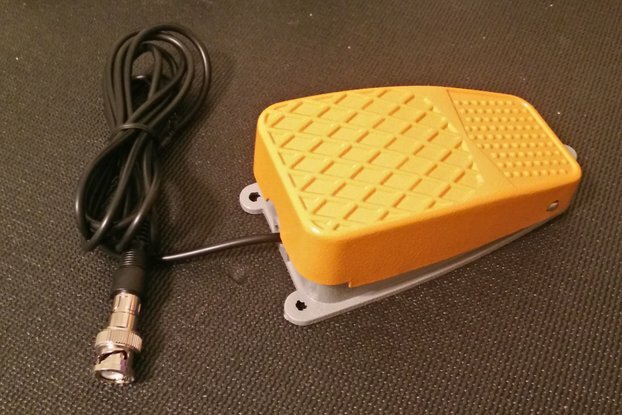 It ships from the UK with either Green, Blue or Yellow buttons and four rubber feet to grip to and protect your surfaces. The Super Smash Button is 111mm x 31mm (47mm including switch) x 60mm and weights around 150g.